CultureOwl connects you to the most exciting cultural happenings in seconds. Set up your profile and enjoy events that match your specific interests and lifestyle. DOWNLOAD THIS FREE APP AND UNLEASH A WORLD OF CULTURE AT YOUR FINGERTIPS. Be in the know of all the cultural happenings near you! Complete your user profile for cultural suggestions tailor-made for you. 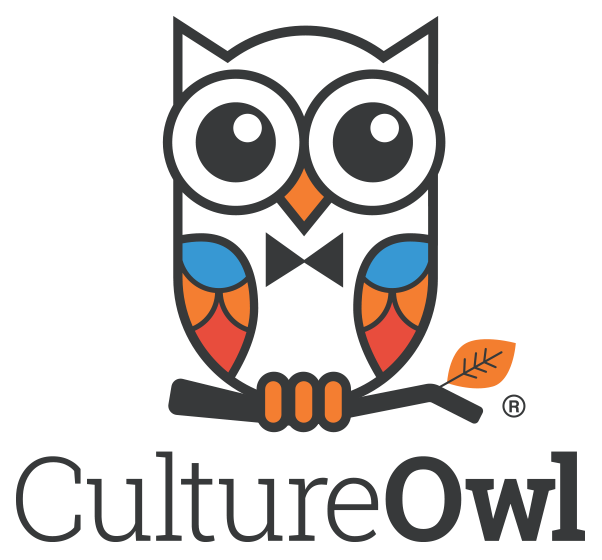 Enjoy exclusive perks available only to CultureOwl Members. Receive special offers and discounts on events near you. Like and share favorite events with family & friends. Enjoy exclusive offers from member restaurants near each event. Culture at your fingertips and in your pocket without spending dime! Plan the perfect cultural outing by easily searching specific dates and genres. Why wait? Experience Culture Your Way, TODAY!